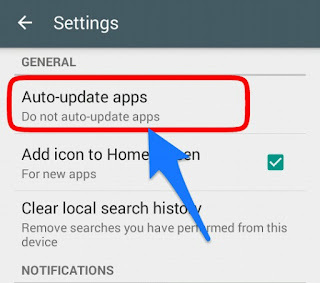 "Google Play Store Auto Update Application Ko Download Hone Se Kaise Roke" Aaj ki meri ye post In logo Ke liye Kaafi Help Karege Jo Google play Store Par New I'd Create karte Hai , Or Phir Kuch Dino Baad Unko Auto update Application ki Problems Aati Hai Or Aisa Hone Se Mobile Ka Saara Internet Data Loss Ho Jata Hai or Kabhi Kabhi To Low Data Loss Hone Ke Baad Balance Bhi Loss Ho Jata Hai. Ye Problem un logo ko kaafi Aati Hai Jo Google Play Store Par New Hote Hai Ya phir New mobile mai new Sign In karte Hai or unko pata bhi Nahi Hota Ki Unka Jo Internet Data hai WO Loss Ho Raha Hai. Aisa Kyu Hota Hai ? Or Kaise ? 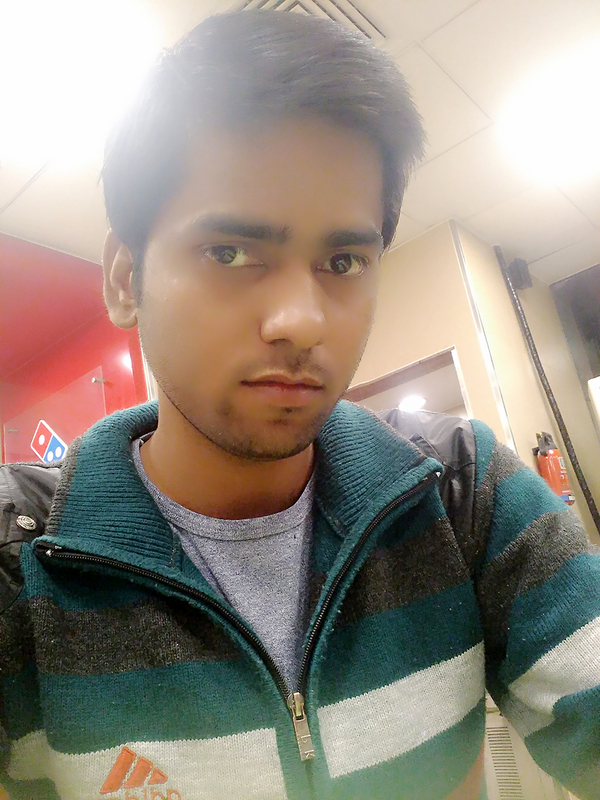 Apke Mobile phone mai Jo in Build Application Aati hai Ya Phir Apne Koi Application Download Ki Hui Ho Play store Se . Jab Unka Koi Latest Update Version Aata Hai To Google Play Store Unko Apne Aap Update Karna suru Kar Deta Hai . Jab Aap Apna Internet data on Karte Ho To WO Application Download Hone Start Ho Jati Hai. Google play Store Mai Auto Update Application New Uses Ke Liye Hamesha On raheta hai . Ye Nahi Hai Ki Aap Isko Stop Nahi kar Sacte""Aap Chahte to Auto Update Ko Stop kar Sacte ho . in Application Stop Karna Bilkul he Asan Hai . To Chaliye Bina Time Vest Kiye Sidhe is Post Ke Tittle Par Aate Hai Or Jante Hai Ki Kaise Google play Store Ki Auto update Service ko Stop Kare ! Google Play Store Ki Applications Ko Auto Update Hone se Kaise Role ? Sabse Pahle Aap Google Play Store Ko Open Kijiye ! Or Ab Aap Usko Left Hand Side se usko Slide Kijiye ! Ab Apke Samne Google play store ke Option open Honge ! Ab Apko Sabse Niche " Setting " Ka Option milega or Apko WO karni hai ! Jaise He Aap Auto update Apps ko open karnge to Apko Ab Ek Flesh Option open Hoga . Jismai Teen Parkar ke Option Honge. No.2. Auto Update Apps Any Time. Data Charge Apply. No.3. Auto Update apps Over Wi-Fi Only. To Ab Apko No.1 Wala Option Select karna hai "Do not Auto Update apps"
Plya store ki Application ko Apne Aap download hone se kaise roke,SonuRajput.